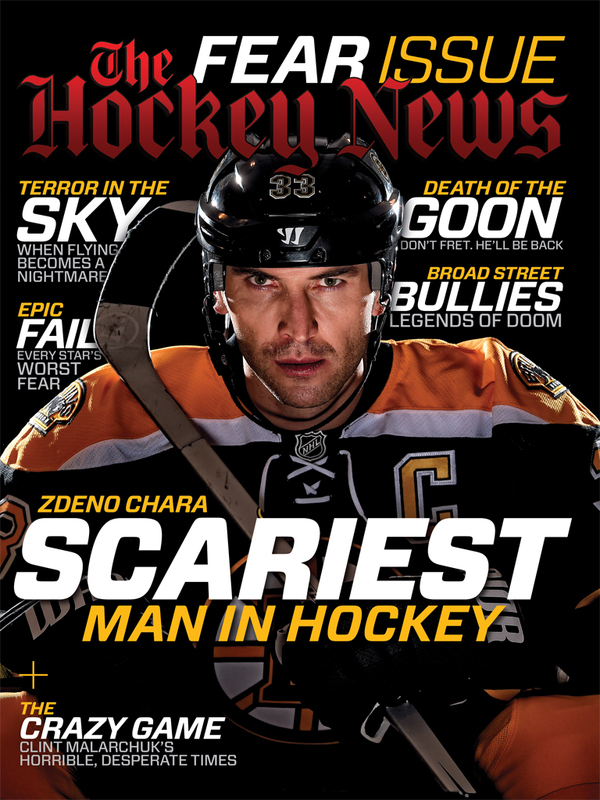 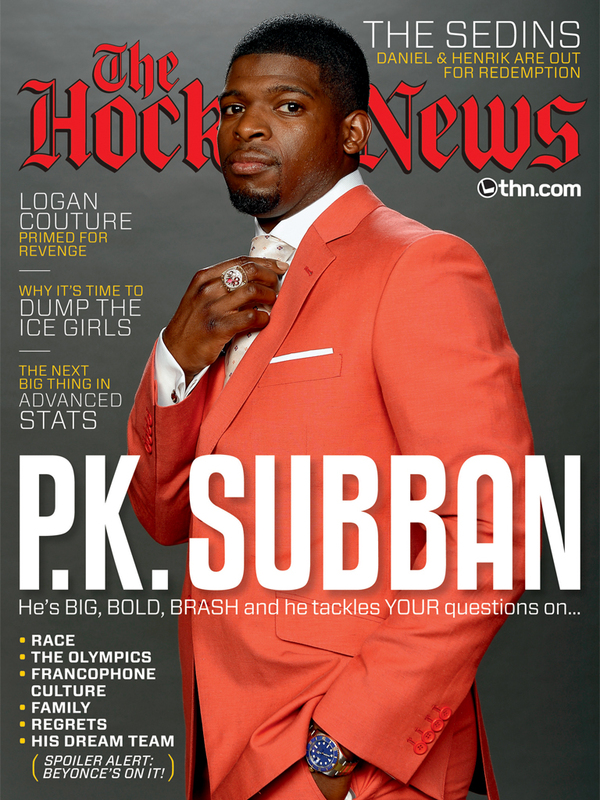 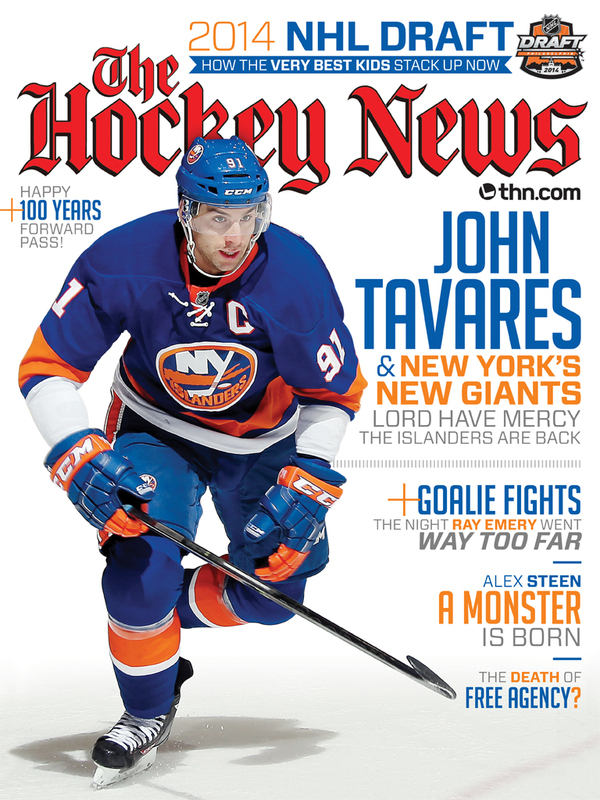 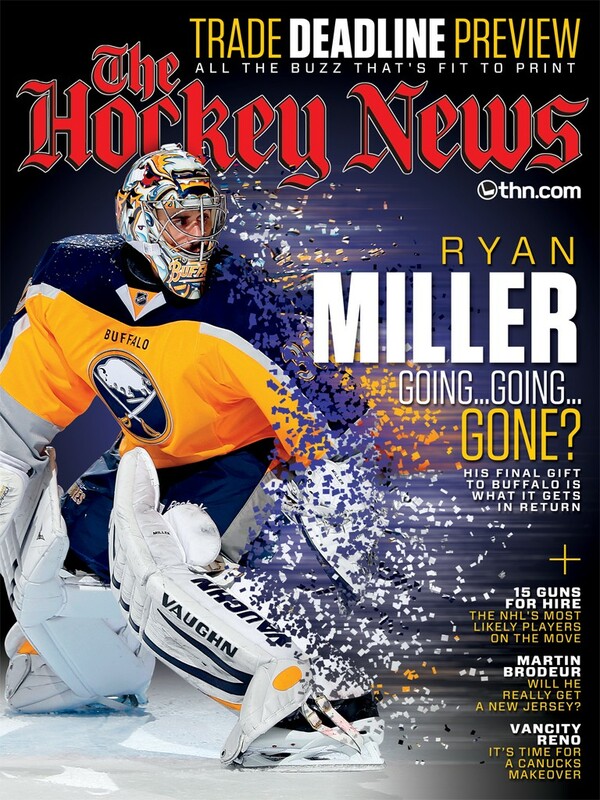 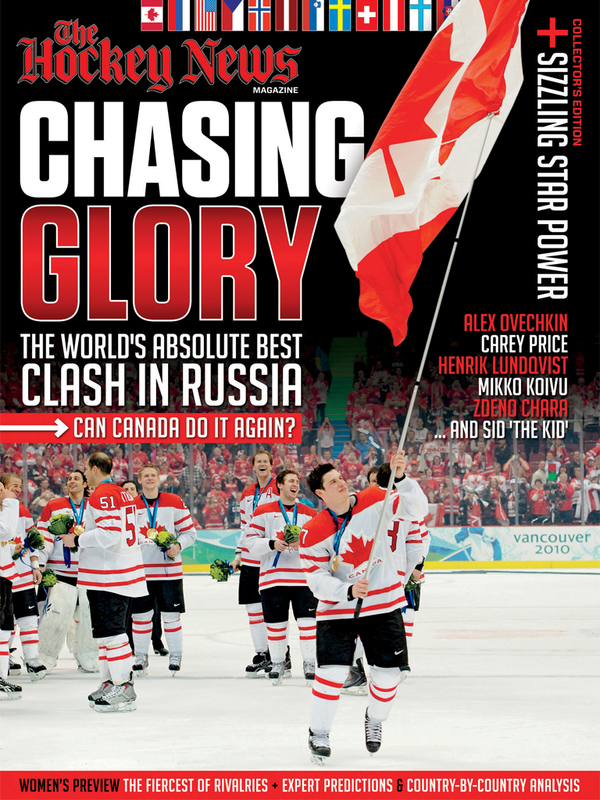 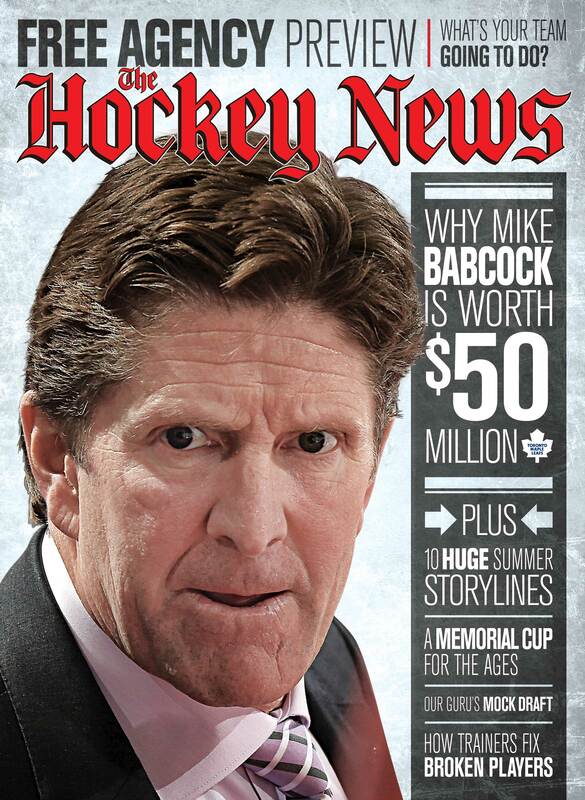 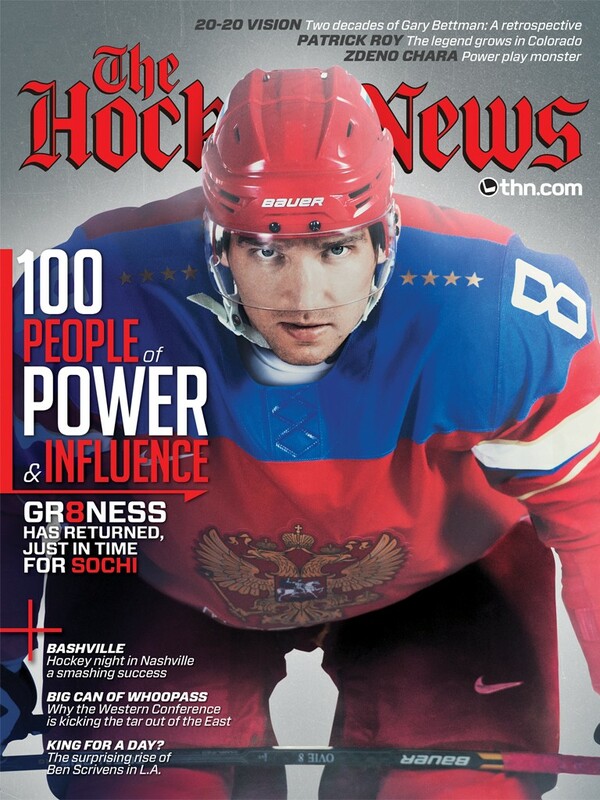 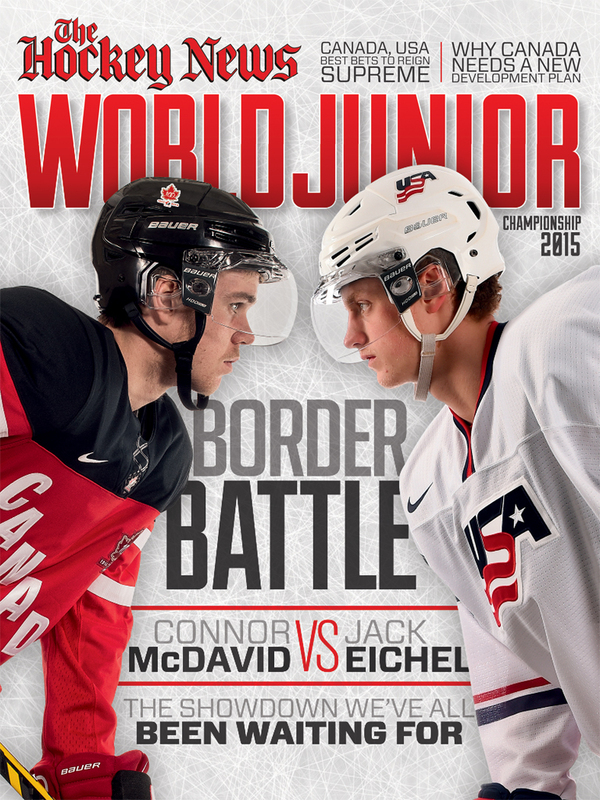 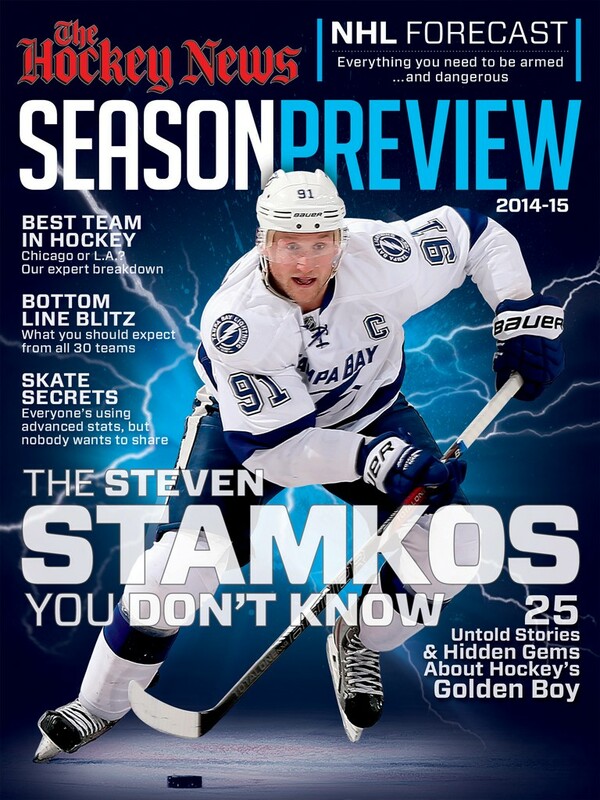 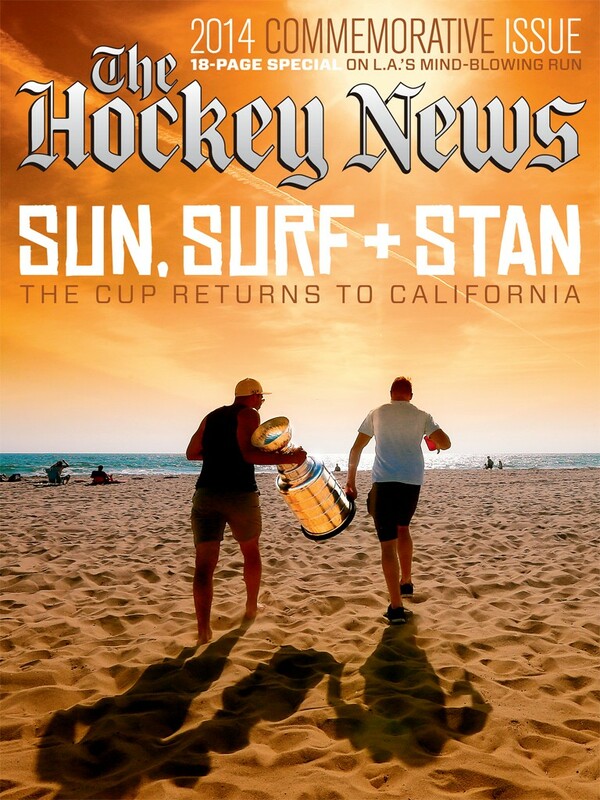 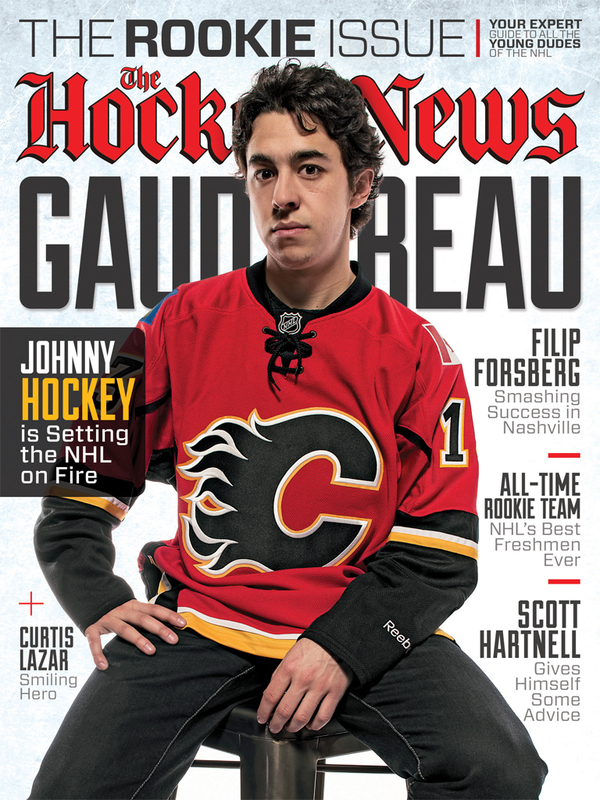 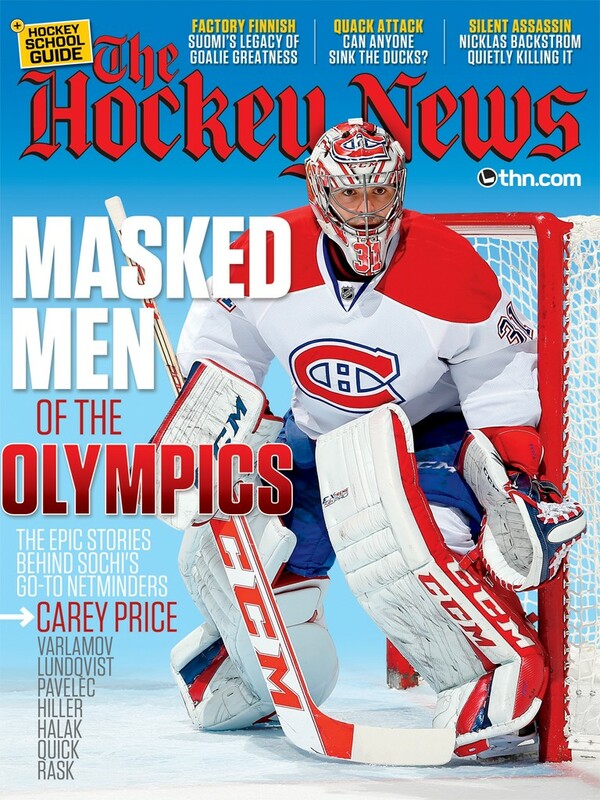 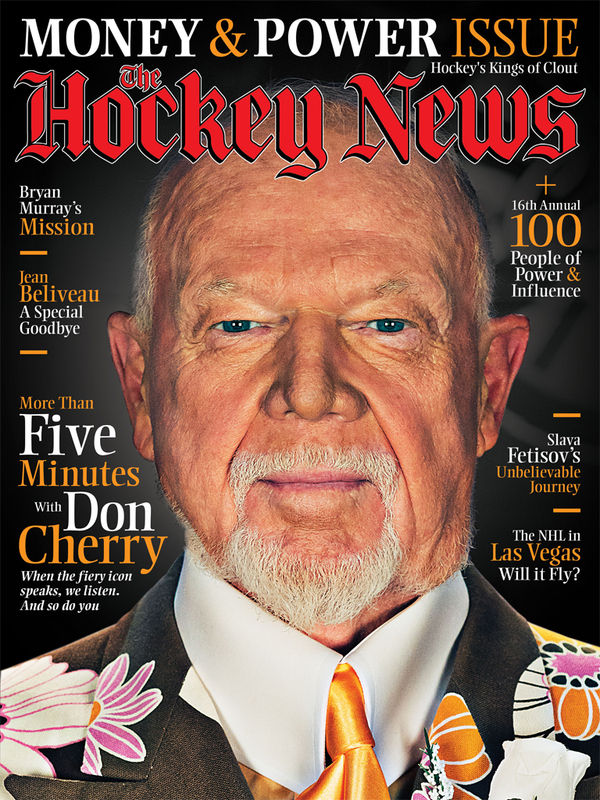 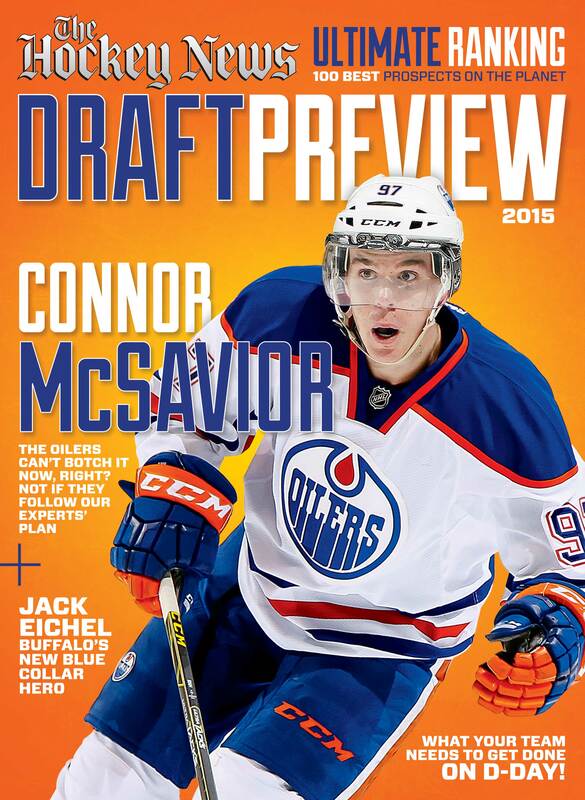 During my four years as the Art Director of The Hockey News, I designed all the magazine covers, as well as directed the photoshoots when we had the opportunity to get access to the player. 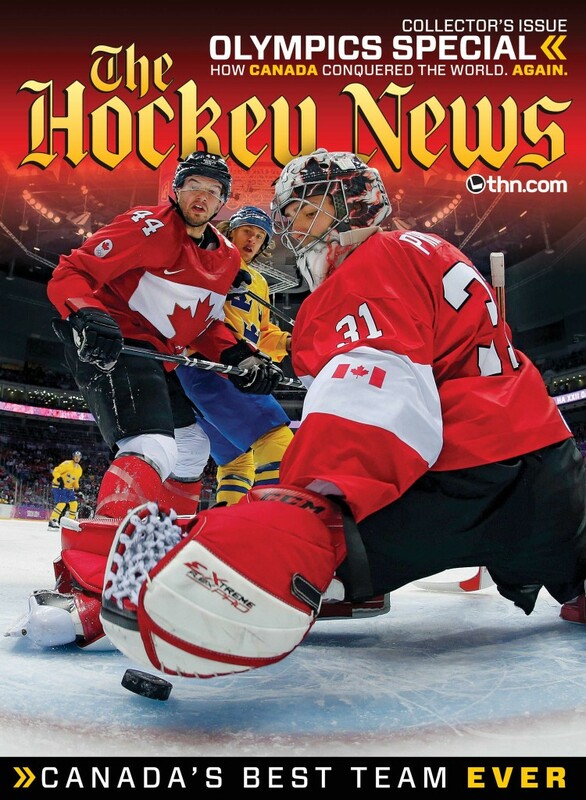 If the player was in Toronto, I would be on location of the photo shoot and responsible for directing the photographers and the player in order to capture my vision. 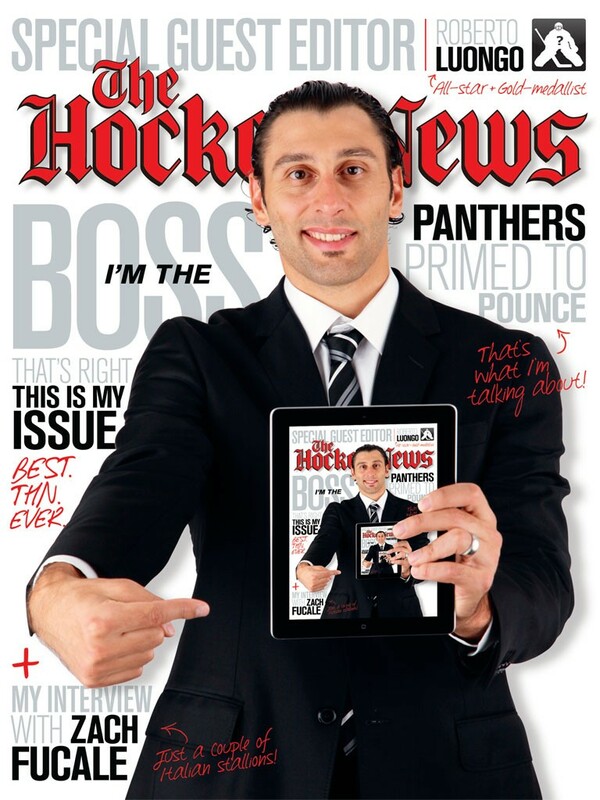 At times, I would hire photographers outside of the city, and would give direction over the phone beforehand, ensuring they knew what we wanted them to achieve during the photo shoot. 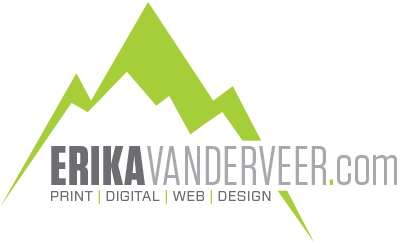 All cover designs maintained the brand identity while striving to be new and different with each one.